Art has nothing to do with taste. Art is not there to be tasted. In the video Emeli Sandé performing Next To Me. In the photo Joe Manganiello hotographed by Nikki Nelson/WENN. 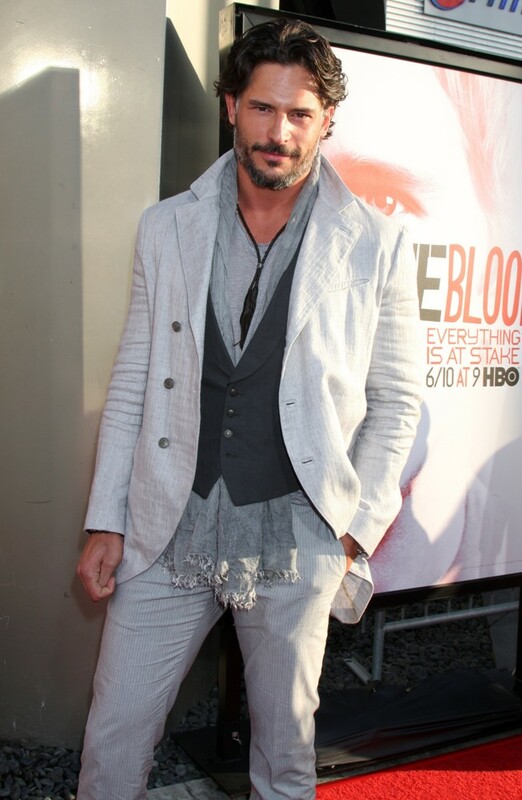 Los Angeles Premiere for The Fifth Season of HBO's Series True Blood - Arrivals. Photo caption from Max Ernst: Sculptures (1996) by Max Ernst, Jürgen Pech, and Ida Gianelli, p.11. Max Ernst (1891-1976). Title by Mascotes.